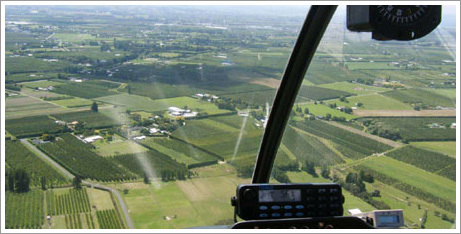 Bay Heliwork utilises a 3-passenger Robinson Raven 1 R44 Helicopter for most of our work. The R44 is produced by the Robinson Helicopter Company who continues to be the world’s leading manufacture of civilian helicopters. The R44’s performance is similar to like sized turbine helicopters but with affordable piston engine prices. 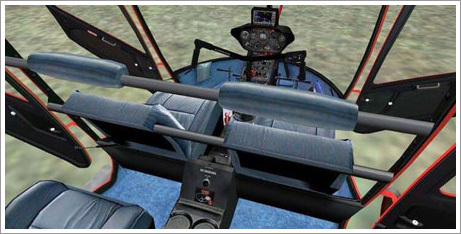 The R44’s popularity, reliability and slippery top speed coupled with it’s ability to carry a reasonable load and comfortably seat 3 passengers while providing excellent visibility, make it an all round winner. This aircraft is available for transportation to remote areas, corporate charter, forestry and line survey, aerial photography, lifting, agricultural work and of course for scenic flights. Bay Heliwork also has access to other larger helicopters if this helicopter does not meet with your requirements, or you are a member of a larger party.